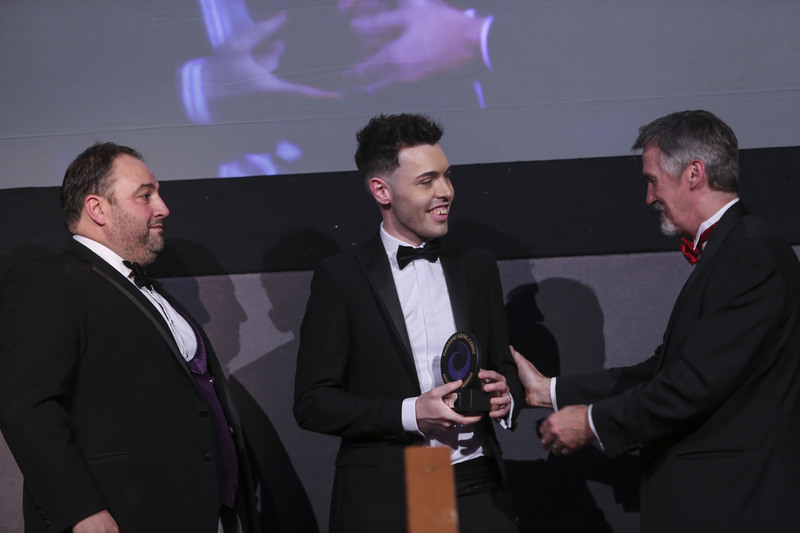 The 15th annual Wales Care Awards took place in Cardiff on November 17 with the winners celebrating in style at City Hall in Cardiff. There were 14 main awards plus five special awards announced on the night – the Dignity in Care Award, sponsored by the Welsh Government, the Bryn Terfel Foundation Award for Promoting the Arts in Social Care, the Craig Thomas Lifetime Achievement Award, the Peter Clarke Award for Promoting Excellence in Services for Children & Young People, and the Spirit of Care Award. The ceremony was attended by the newly-appointed Welsh Government minister for Children and Social Care Huw Irranca-Davies AM, who presented the Dignity in Care Award. "The environment you're working is has never been more challenging. The need for care and support services is growing and there is pressure to do more and to do it differently, and that's difficult. However it also makes it a very exciting time for social care in Wales and we've recently published our national strategy, Prosperity for All. "We can only tackle the challenges we face in social care together and by working across boundaries. We will look at how social care supports our economy as we know that social care is a significant economic centre in its own right, and I'm delighted that social care has indeed been identified as one of the priority areas which has the potential to be the greatest contribution to the long term prosperity and wellbeing of the people of Wales. "As we know, compassionate, dignified care plays a critical part in building strong communities and ensures that people can be healthy and independent for longer. So together we must raise the profile and the status of social care workers so that social care becomes the positive career choice where people are valued and supported responsibly." The ceremony was hosted by Radio Wales DJ and opera singer Wynne Evans, and entertainment was provided by the Only Boys Aloud choir. BRONZE - Mark Dunn, Health & Social Care Assistant, Everycare Cardiff Ltd.
GOLD - Rhian Evans, Shared Lives Enabler Gwynedd & Anglesey Shared Lives Scheme for Anglesey & Gwynedd Council. 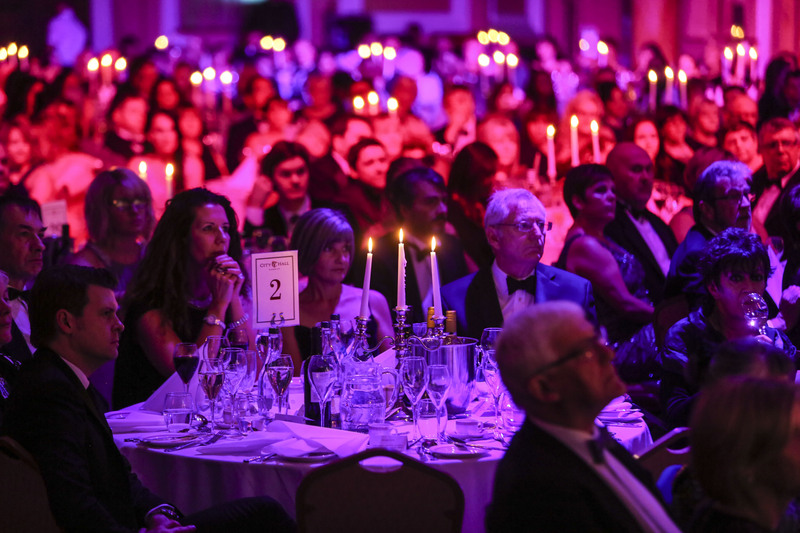 These special awards are announced on the night and the Dignity In Care Award winners are chosen from candidates in all the other awards categories. Care Forum Wales is grateful to the Bryn Terfel Foundation for its continued support for the Arts in Social Care Award.